Avis, the leading international premium car rental, leasing and fleet management company in India, has announced key management changes. Mr Sunil Gupta, the CEO of Avis India has been elevated to the position of Managing Director & CEO. 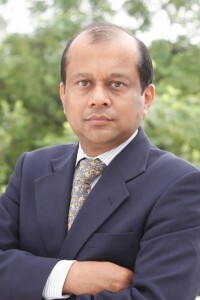 He continues to spearhead the ambitious growth plans for Avis India and lead the strategic development of the Company. 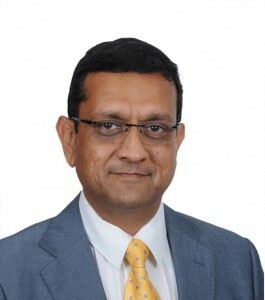 Avis has appointed Mr. Avinash Gupte as COO – Lease at Avis India. He brings with him over 16 years of experience in the operating lease industry. 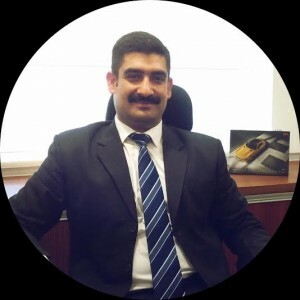 Avinash started his career with Maruti Suzuki in the area of after sales service and dealer workshop practices and later contributed significantly to the setting up of operations for the two leading multinational vehicle lease players in India. With his collective experience, Avis has ambitious plans to further develop its Lease business. Avis India has also appointed Mr Sameer Kalra as National Head Sales – Lease. He will be responsible for maximizing revenue, developing products and markets and client retention. Sameer has a rich experience of over 16 years in corporate sales and consulting, having worked with companies like NIIT, the Hero Group & Lease Plan. In his last assignment Sameer was associated with Lease Plan as National Head – Business Development primarily helping large and medium-sized companies optimize their corporate mobility initiatives. Mr Sunil Gupta, Managing Director & Chief Executive Officer, Avis India, while welcoming Mr Avinash Gupte and Mr Sameer Kalra, said, “We have ambitious plans to continuously innovate both in terms of our product offerings and services that reach out to our customers and build the company from strength to strength”.